Hearts manager Craig Levein insists his relationship with Derek McInnes has been repaired ahead of Aberdeen’s visit to Tynecastle Park. The pair had a well-publicised disagreement at Christmas over refereeing decisions but Levein stressed there is no longer any discord between them. Refereeing decisions were at the centre of the dispute, with McInnes claiming Hearts were “always looking for penalties” after their 2-0 loss at Pittodrie in December. 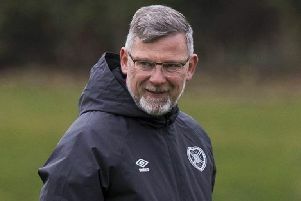 Levein responded by branding his Aberdeen counterpart a “d***” and claiming he “cried like a baby” about decisions going against his team during a phonecall between the two. McInnes then retorted and said Levein was “childish and irrational”. Neither manager will wish to become centre of attention tomorrow when their teams lock horns in the Ladbrokes Premiership. The game carries huge significance for both clubs as Aberdeen try to reduce an eight-point gap between themselves and second-placed Rangers, while Hearts aim to home in on fourth-placed Kilmarnock after the two-week international break. Levein explained to the Evening News that he still holds McInnes in high regard despite their cross words earlier in the campaign. “The relationship is good. I was speaking to him at the last game,” he said. Aberdeen haven’t won at Tynecastle since Levein began his second spell as Hearts manager in August 2017. The three meetings between the teams there have yielded two home wins and a draw, with the visitors scoring only one goal – a penalty by Gary Mackay-Steven in a 2-1 defeat last October. The hosts are being primed to deal with a ferociously competitive encounter in which no quarter will be asked or given by anyone on the field tomorrow afternoon. Hearts expect aggression and physicality from the off, for that has been the trend during home fixtures against Aberdeen for quite some time. Several issues have still to be resolved before Levein names his team. Yesterday’s news that the Australian left-back Ben Garuccio is sidelined for ten months with a torn anterior cruciate ligament means, not for the first time, that Hearts are searching for a deputy left-back. Niggling injuries at this time of the year are not uncommon and some players are having those managed on a week-by-week, game-by-game basis. With matches against Aberdeen, Rangers and Hibs in the next week, Levein will utilise his squad carefully. One player who could gradually force his way back into contention is teenage midfielder Harry Cochrane. Beset by illness, ankle and knee problems at different times of the season, he has been unable to make any impact on the Hearts first team after such a successful breakthrough last term. Thankfully, those ailments have subsided and he is now pushing to play during the final weeks of the campaign. Cochrane turns 18 next month and was on international duty with Scotland Under-19s last week. Levein is keen to see if the player can recapture the form he showed during his first few months at senior level. 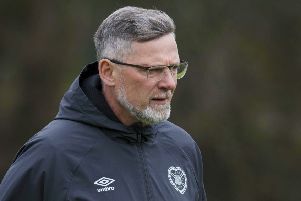 In light of the national team’s recent woes, former Scotland manager Levein stressed that people need to exercise greater patience with emerging young players in this country. “I can put a player in our team at 16 years of age but that doesn’t mean he’s going to play for the national team. How long did Ryan Christie wait to get into the national team? He went on loan a couple of times. “You need to get to a point where they’re not just dealing with playing in the Premiership in Scotland, but dealing with players from the rest of the world. We don’t tend to produce overly well-developed youngsters. Most of them are a bit slighter and take a lot more time to put weight on. 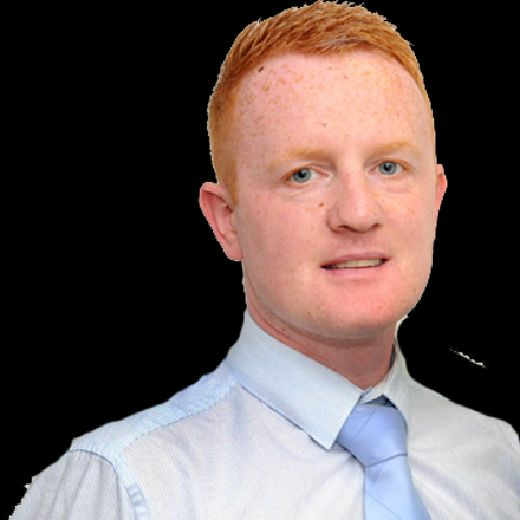 “We also as a nation need to get two or three really top, top players at Andy Robertson’s level, and particularly at the top end of the field. Because the games we have watched recently, teams have been so well organised. I wouldn’t say the other teams’ players are getting better than ours, I just think the coaches are much more aware of how to sit in, how to frustrate teams and how to win games 1-0 or get a 0-0. Levein is confident that the Scottish FA’s Performance School programme will bear fruit in time.